“Immensely readable essays.…[Phillip Lopate] remains ‘a storyteller at heart’ who can liven up any subject with nimble anecdotes from his life.…Delightful” (The New York Times Book Review). In this stunning collection of personal essays chosen as one of The New Yorker’s “Books to Watch Out For,” distinguished author Phillip Lopate weaves together the colorful threads of a life well lived and brings us on an invigorating and thoughtful journey through memory, culture, parenthood, the trials of marriage both young and old, and an extraordinary look at New York’s storied past and present. The result is a charming and spirited new classic from the undisputed master of the form. 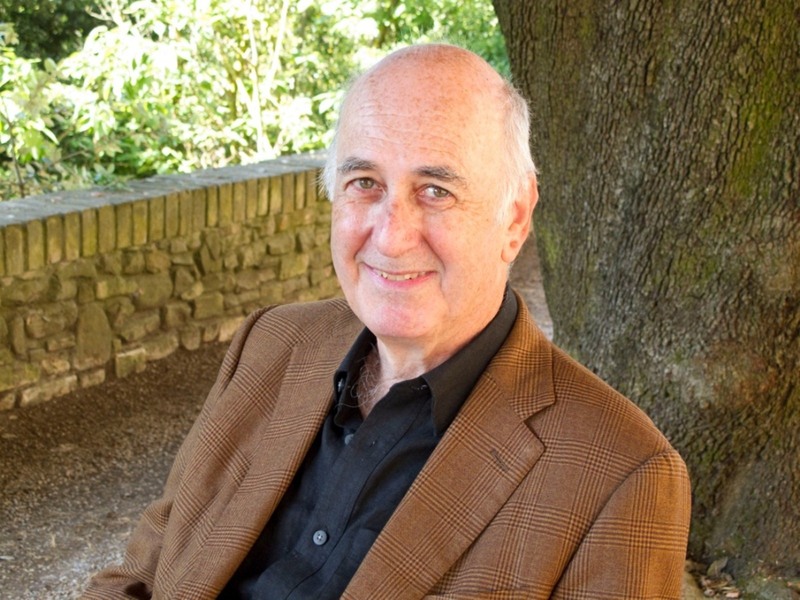 Phillip Lopate is the author of more than a dozen books, including three personal essay collections, Bachelorhood, Against Joie de Vivre, Portrait of My Body, and Waterfront. He directs the graduate nonfiction program at Columbia University and lives in Brooklyn with his wife and daughter. "An engaging collection of personal essays. . . . [Lopate] draws you in, playcing you in his writing space, and you feel his impatience to get to the page and draw you into his mind and through his world." "A connoisseur of the personal essay. . . [Lopate's] style and mileu are reminiscent of novels by Henry Roth and early Saul Bellow." "Phillip Lopate is America's Montaigne, bringing the same sense of moderation, warmth, and curiousity to the personal essay." "Esteemed essayist and poet Lopate offers 'a motley collection of essays, personal and critical' . . . Readers are well-rewarded for his obsession." “It’s impossible to overestimate how completely Phillip Lopate’s anthology The Art of the Personal Essay reframed and revivified the personal essay for contemporary American writers and readers. 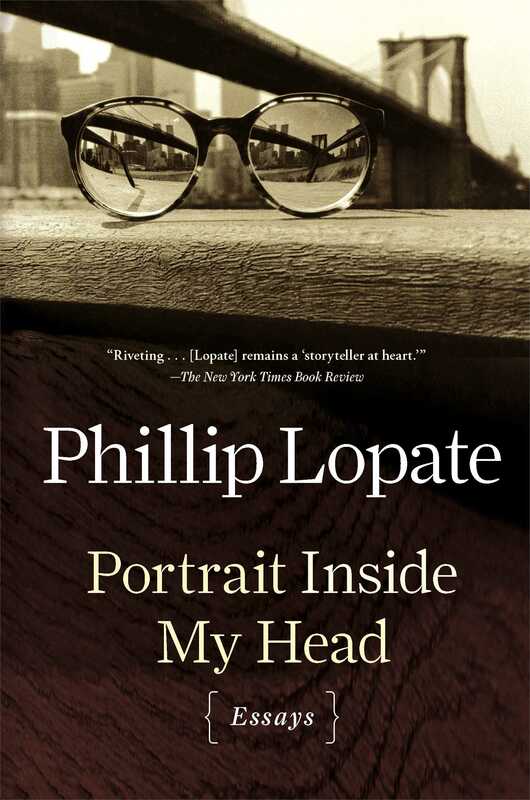 In his new collection of essays, Portrait Inside My Head, Lopate demonstrates his own immense virtues as an essayist--his ceaseless ability to “think against” himself."